Great location. Apartment was very clean and functional, very comfortable. Host provided everything we needed and greeted us warmly with cookies and a bottle of water. Very kind and thoughtful. Awesome view. We enjoyed our stay very much. Highly recommended! Very warm welcome. Helped us find parking spot for car. Big kitchen. Nice balkony. Cozy and warm outmosphere. Nice beds. Very close to everythong in Koroni which is otherwise tough to navigate when staying outside. Very friendly hostess. Our room had superb views of Koroni castle and the sea. The air conditioning worked very well. Easy to find from the main Square of the town. Quiet, comfortable and very close to sea, restaurants and centre. With 60 euros/night a very good price, though we were there in low season. Limited English. Great location, they cleaned every other day, sea view, considerate friendly staff. Beds made every day place clean and convincing for area . Host left is some water coffee sugar and sweets on arrival . Great location, clean with amazing view to the castle. 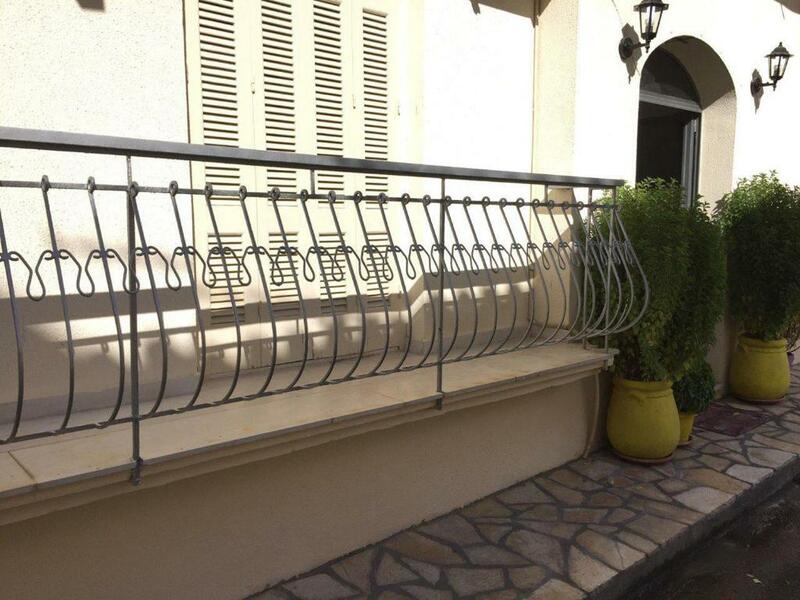 Lock in a great price for Apartments Xenios Zeus 1 – rated 8.9 by recent guests! One of our best sellers in Koroni! 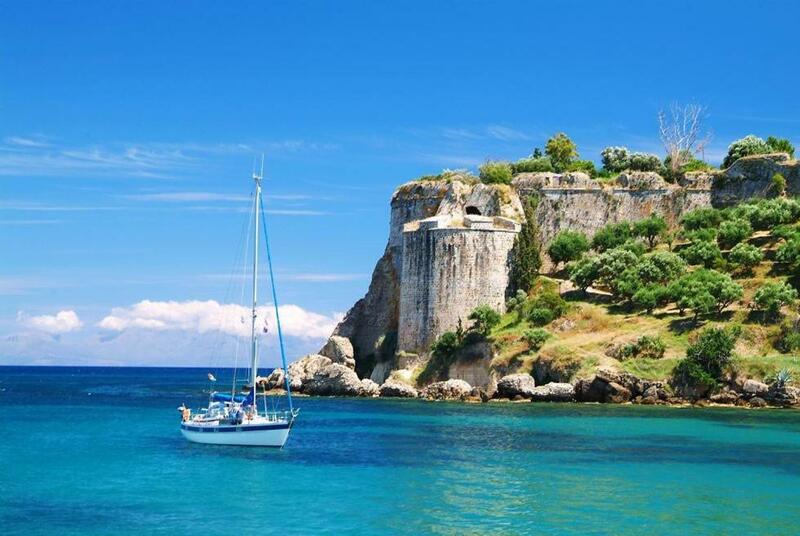 Located right on the beach of Koroni in Messinia, Apartments Xenios Zeus 1 has views to the medieval castle. It offers air-conditioned accommodations with a balcony overlooking the Messinian Gulf or the garden. Apartments at the Xenios Zeus 1 have a well-equipped kitchen with a fridge, oven and dining area. All units are equipped with free Wi-Fi and a TV. A private bathroom with amenities is included. Traditional taverns serving fresh fish are 100 feet from the property. and guests are within 150 feet from shops. Famous Foinikountas Beach is at 11 mi and the scenic town of Methoni is 18 mi away. 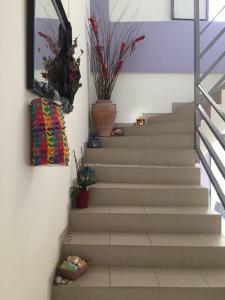 When would you like to stay at Apartments Xenios Zeus 1? Air-conditioned apartment with a balcony overlooking the garden or the sea. It includes a kitchen, TV and free Wi-Fi. House Rules Apartments Xenios Zeus 1 takes special requests – add in the next step! Apartments Xenios Zeus 1 accepts these cards and reserves the right to temporarily hold an amount prior to arrival. Please inform Apartments Xenios Zeus 1 of your expected arrival time in advance. You can use the Special Requests box when booking, or contact the property directly using the contact details in your confirmation. Location was not well described in Booking so we had difficulty finding it. Parking could be an issue but could easily be resolved by parking further down by the waterfront. It's not at the beach. It's very close to the sea but you can't call that a beach. There is a very nice beach 5 mins by car though. The shower was pretty useless, the toilet push button wasn’t working well, and the second bedroom single beds were ok, but not great. Kitchen equipment was poor, a little problem with flushing the toilet. Well the shower was a bit uncomfortable. Typical with most greek rooms. The slanted ceiling was also a bit restrictive. Exact location not given (like most of Greece!). Needed to stop and ask multiple times to find hotel. Once there it was lovely!! Nice apartment, 2 balconys right beside the city.